ZTE Corporation (0763.HK / 000063.SZ), a major international provider of telecommunication, enterprise and consumer technology solutions for the mobile internet. 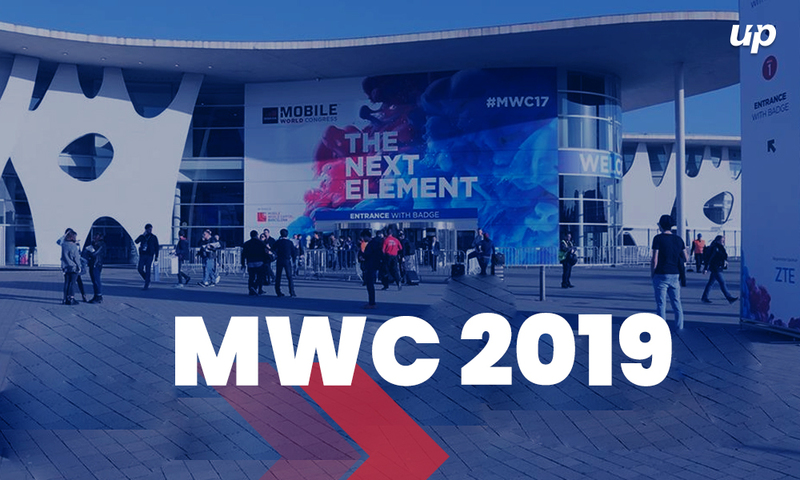 ZTE will highlight its latest commercial development of end-to-end 5G technologies at Mobile World Congress (MWC) 2019, which will be kick on from tomorrow, 25 February 2019 at Barcelona. This 4 days event will be end at 28 February 2019. They will also share insights and display their best business practices in the exploration of new 5G services and collaboration with global operators on network deployment. 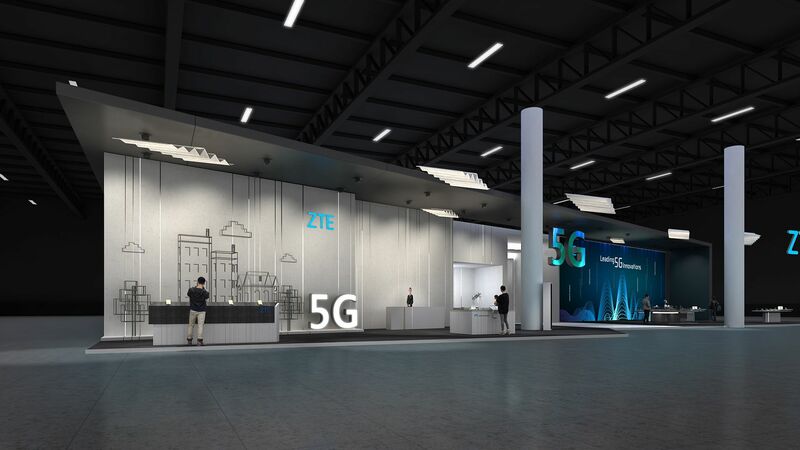 During MWC, ZTE will also unveil its first 5G flagship device, which is scheduled to rollout in the European and Chinese markets in the first half of this year. ZTE’s latest Blade V10 series will also be introduced, reinforcing ZTE’s ongoing commitment to delivering unprecedented user experiences for young consumers around the world. Other exciting technical demonstrations include 5G indoor customer Premises Equipment (CPE), Internet of Things (IOT), Internet of Vehicles (IoV) and Mobile Broadband (MBB) solutions. In alignment with the theme of this year’s event, ‘Intelligent Connectivity’ ZTE will also highlight its end to end intelligent minimalist networks, featuring full service enablement and biosphere construction, superior performance, minimal architecture as well as intelligent and agile fully converged 5G Radio Access Network (RAN). In addition, ZTE will also highlight its Unisite solution, which deploys serialized base station products. Defined by their high integration, high performance, multi-frequency and multi-mode capabilities, these products are designed for telecommunications operators that are ready to undertake their 5G commercial developments. The Unisite solution simplifies 5G network deployment, reducing costs while increasing efficiency. Leveraging service0based Architectures (SBA), ZTE’s industry first 5G Common core solution supports the full access and convergence of 2G/3G/4G/5G/fixed networks as well as 3GPP R15 SA and NSA, enabling the implementation of the architecture in one single step. 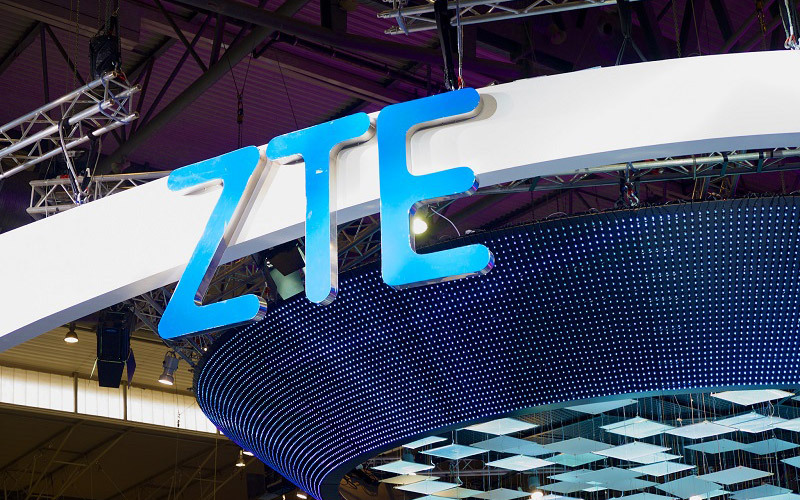 ZTE is primed and ready for the full commercial development of 5G. The company has completed the world’s first 5G. The company has completed the world’s 5G mobile terminal-based end-to-end 5G service site verification, solidifying its position at the forefront of 5G mobile terminal-based end-to-end 5G service site verification, solidifying its positions at the forefront of 5G solutions. As a leader in this field, ZTE remains committed to working with industry partners for the construction of a more open ecosystem by promoting 5G commercial deployment and establishing network security and compliance systems. 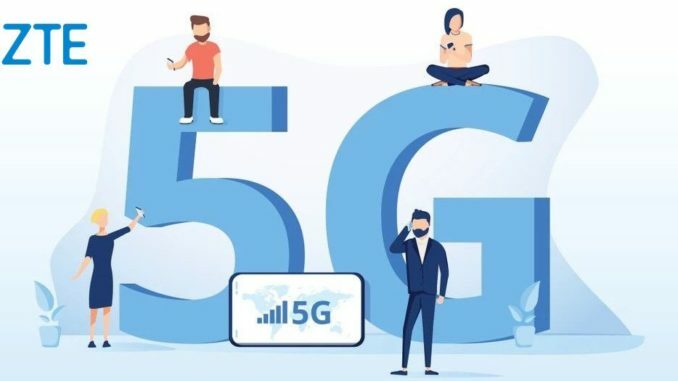 ZTE is committed to building a 5G ecosystem and addressing any technical challenges that emerge during the transition by providing end-to-end solutions: from chipset, core technologies and serialized end-to-end products, to network convergence, long-term evolution (LTE), pan-artificial intelligence application exploration and 5G application exploration. In collaboration with ZTE, operators will be able to realize an ultra-simple, supremely intelligent 5G commercial network that delivers positive, incomparable 5G experience.